This is just the weirdest thing. I was just watching a documentary on the invention and evolution of the telephone when I suddenly recalled our house’s phone number when we still lived inside Fernando Air Base: 3292. We moved out of the Base late in 1971. As anyone reading this can imagine, I had not thought of that number in decades! “Hello, Torrecampo’s residence!” Even as small kids, we were taught to answer politely. It was simply part of the protocol expected of military households. The young who belong to the mobile phone generation will naturally have absolutely no idea what sorts of phones were considered standards when I was a kid way back in the sixties. 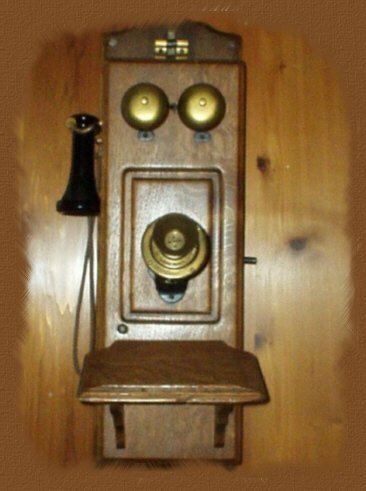 The first phone that I can recall that we had in our home inside the Base was this ridiculously large contraption that hung from the wall. If I remember correctly, the microphone or transmitter stayed on the contraption; so you had to stand close to the phone to speak to it. The earphone or receiver, on the other hand, had to be detached from a hook on the contraption. By today’s standards, it was ridiculous! I’m not entirely sure because that was four decades ago; but what I seem to remember was that you had to wait for somebody called an operator to answer first. Then you gave the number that you wanted to call or the owner of the number. 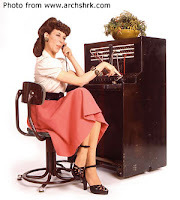 The operator would then plug your call somewhere into the switchboard to connect you. Inside the Base, the operators were either wives of military personnel or civilian employees. Later as I was growing up, we acquired what must have been for the era a fairly innovative new phone. 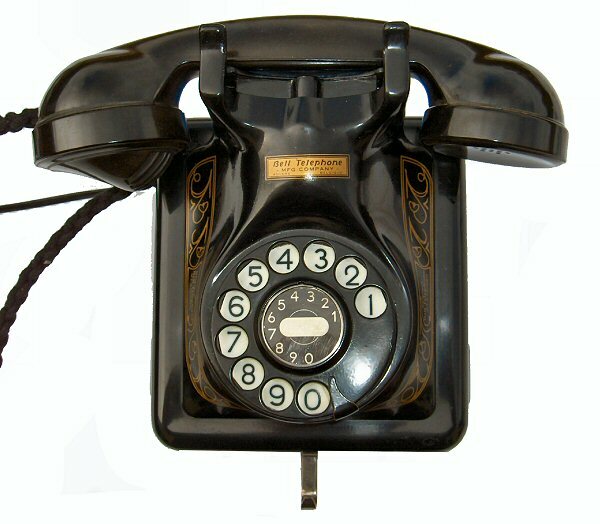 This one came with a round dial with holes through which you hooked a finger. Then you rotated the dial to indicate a number. As an aside, if I am not mistaken, the local metaphor for picking one’s nose – i.e. nagda-dial – must have been coined with this phone in mind. 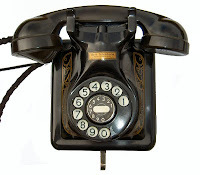 To get back to the story, though, the new phone meant that we could already dial direct from one household to another. It was ridiculous! We would use the phone to invite playmates to a game of tag even though they lived right next door. The operators did not yet go away, though. We still had to go through them to call uptown to classmates in Lipa City. It was the same if Dad had to call an office somewhere in Nichols Air Base – now called Villamor. Or, we would call just to ask for the time. “Time service, please!” I am amused that I am suddenly recalling these things. Those gracious operators would always patiently reply with the time. In the digital world of the present, needless to say, operators are no longer necessary to put a call through. How these operators slowly became a thing of the past is an anecdote in itself; and no small thanks to an undertaker, of all people. Legend has it that in the nineteenth century, an American undertaker by the name of Almon Strowger was losing business because one of the telephone operators in his community was the wife of a business competitor. Apparently, any calls asking for ‘Strowger’ – which were mostly looking for an undertaker – where intercepted by the operator and diverted to her own husband’s place. That was all the motivation that Strowger needed to invent an automatic exchange system. The nineteenth century device would be crude by today’s standards; but it was the basis of subsequent and more sophisticated automatic devices over time. The last living operator that I spoke to was back in the nineties when I wanted to place an international call to my brother in Texas. It was close to midnight of Christmas Eve. “Yes sir?” She replied. I was feeling sorry for her because she was working on Christmas Eve. 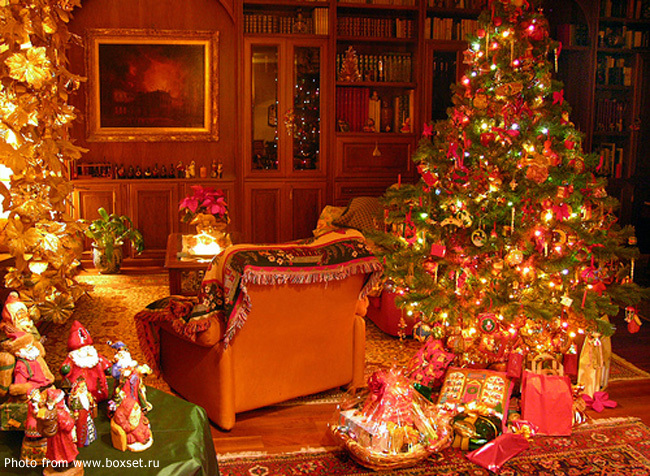 “Merry Christmas!” I blurted out. It was the briefest of moments; but I managed to detect a spontaneous change of tone in her voice. “Merry Christmas sir!” she warmly wished me back before putting my call through. 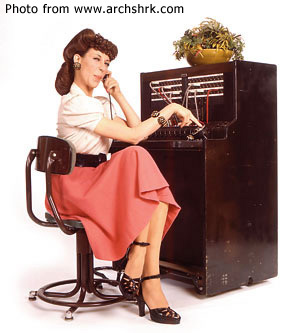 Gracious as ever, these telephone operators! Just like the ones that I used to know growing up inside the Base.